Statistics opens a window to the modern world, and this market-leading text makes it easy to understand! 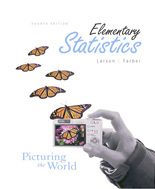 Larson and Farber’s Elementary Statistics: Picturing the World, Sixth Edition, provides stepped out instruction, real-life examples and exercises, and the use of technology to offer the most accessible approach. 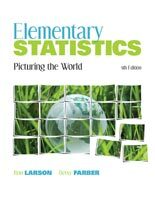 The authors carefully develop theory through strong pedagogy, and examples show how statistics is used to picture and describe the world. 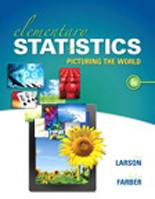 In keeping with the premise that students learn best by doing, it includes more than 210 examples and more than 2300 exercises, to make the concepts of statistics a part of students’ everyday lives. Stepped out instruction and guided student learning through an abundance of exercises build students’ knowledge and skills in statistics. 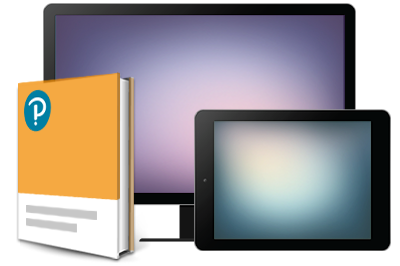 Included are visual descriptions, unique chapter overviews and summaries, clear learning objectives, boxed definitions and formulas, margin features, and more. 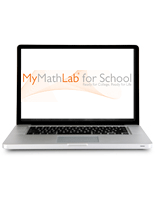 Real-life and interactive features present statistics at work in the real world and show how statistics is relevant to students’ lives. Examples and exercises tie the material to students’ lives.